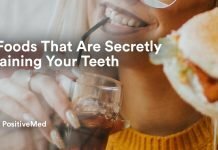 Regardless of how well you take care of your pearly whites, someday they are going to end up causing a pain so severe that you will be willing to try just about anything to take the edge off. 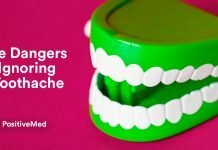 These quick and natural toothache remedies will help you send that tooth pain packing! Thankfully, there are a few quick, natural remedies one can employ to help manage the discomfort of toothache pain. Below we have listed our 3 favorite, effective methods. One of the best, natural folk remedies for toothache pain is clove oil. Clove oil contains a powerful alkaloid known as eugenol that works by deadening the nerve cells that are responsible for the pain you feel. However, a word of caution is in order. According to the Arizona Family Dental blog, clove oil can be harmful to a patient’s mucous membranes if used repeatedly over long periods of time. It is also known to “deaden” nerve endings from repeat use. Although, that may not be a bad thing for particularly severe toothaches! The application of clove oil is a fairly easy procedure. 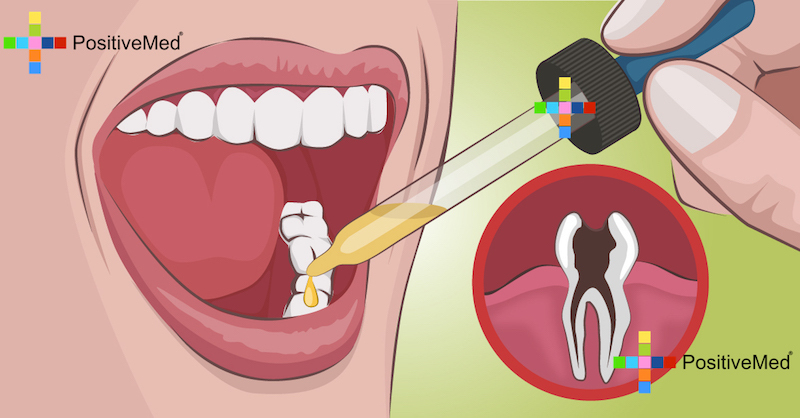 Simply take a cotton swab and dab the oil on the tooth that hurts. Alternatively, you can use a small piece of cotton and douse it with oil. Next, clamp down on the cotton so it arranges itself against the cavity and will seep the oil inside continuously. However, do exhibit some control to avoid painting the inside of your mouth with clove oil or you will regret being careless. Clove oil has a tendency to “burn” mucous membranes in high dosages. Make certain to wash your hands thoroughly after applying the tincture to avoid contact with your eyes. Clove oil is probably the most effective natural method of reducing toothache pain. It isn’t perfect, but it should help reduce the sharpest sensations to a dull ache. Next, we want to examine coconut oil. Lately, every health guru online seems to be praising the numerous and often “miraculous” virtues of this wonderful panacea. While the majority of coconut oil hype is just wishful thinking, it can help reduce toothache pain when used regularly. To treat a toothache, coconut oil is swished around the mouth for several minutes and ejected into a glass for later disposal. 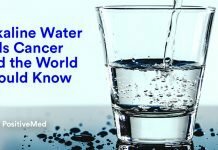 The ancient treatment, called “oil pulling”, has seen a substantial increase in the number of practitioners since 1970. Swishing coconut oil will probably not provide an effect as substantial as clove oil, but if used regularly it can help reduce the number of future toothaches. Some adherents claim oil pulling can even restore enamel and repair cavities. However, the ADA tends to consider such claims bogus. Do not dispose of coconut oil in your sink or toilet. The oil will congeal and eventually cause clogs. Finally, this remedy comes straight from the Author’s Grandma. If your toothache is caused by an exposed nerve that isn’t infected, the best way to treat it is to simply fill the hole with bread! By using bread to form a temporary filling, a person suffering from toothache pain caused by a cracked tooth lost filling, or similar situation can reduce the pain from a 10 to a 3 in about 90 seconds. It is amazing how quickly this method will work. Grandma would often douse the bread in a small bit of rye whiskey to add a bit of antiseptic kick. The trick is to use a very tiny amount so the bread takes on a clay-like consistency. Next, place the clump of “stuffing” on the affected tooth and gently work the bread into the crack or hole. 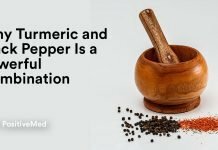 If doused with clove oil or whiskey, you will notice an immediate reduction in pain and within a few minutes, most of the pain will have subsided. The downside to this method is the requirement to repeat the process several times per day. 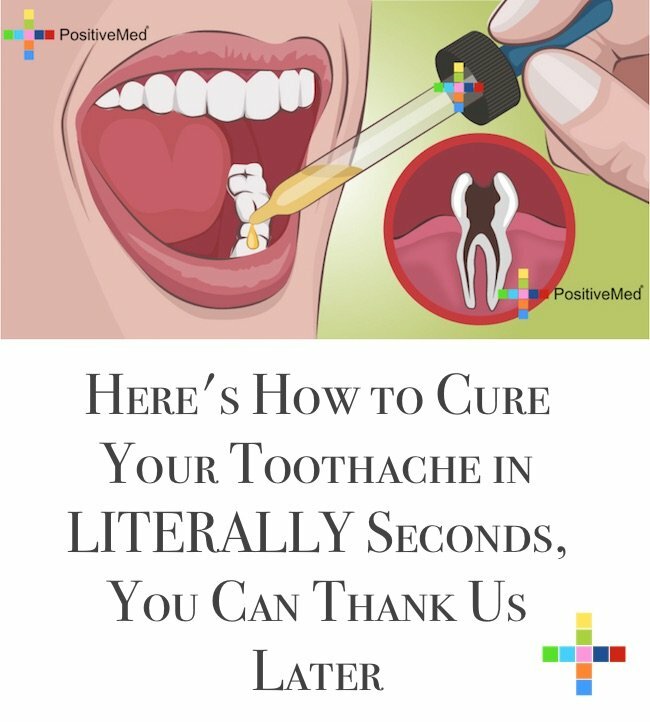 By using the 3 methods detailed above, you should be able to handle even the most severe toothache pain until you can manage to get yourself to the dentist. A final word of advice, if you cannot afford to go to a regular dentist, try and find a local dental college. Often, these school will have final year dental students providing treatments for pennies on the dollar. Your teeth are an important part of your body and need to be taken care of. Do not sacrifice your smile just to save a few dollars!